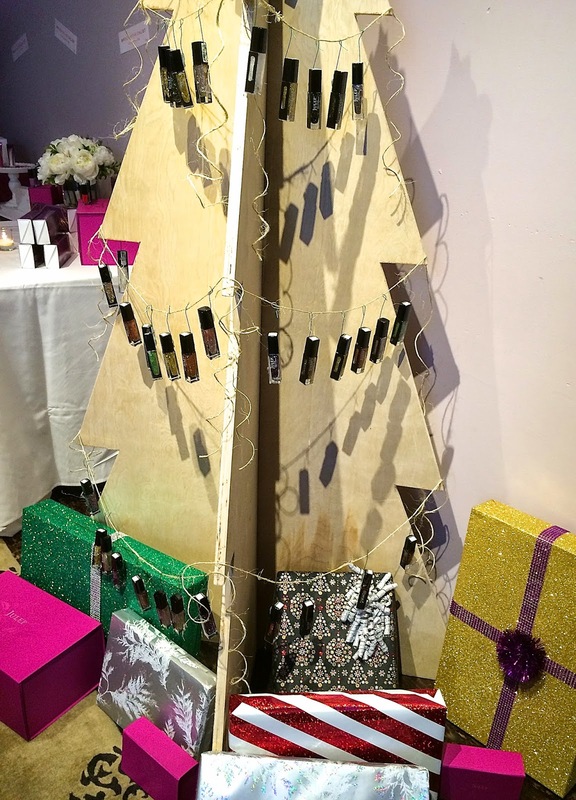 I was in beauty heaven while previewing Julep's Rock Her Wish List for the holiday season, which featured amazing gift sets from nail polish to eyeliners and mini lipsticks. Julep's polish is all 5-free and vegan-friendly, powered by breathable Oxygen Technology for long-lasting color and stronger nails. Julep's chip resistant formula is fast drying and highly pigmented. Nailed It!, $48 ($84 value) includes 12 little bottles showcased with some of the year's best sellers. The Royals, $30 ($42 value) includes a collection of six mani minis. This setcomes with the Freedom Polymer Top Coat, which I can't live without! This top coat has your nails dry in minutes, without having to worry about smudges. Hands in the Air, $24 ($40 value) includes a moisturizing, TSA-friendly trio of Rock Star Hand Crème, Solace SPF 30 & Luxe Care Hand Crème. Warm Wishes Trio, $30 (50 value) gold-capped holiday trio featuring Peace, Hope & Love nail colors. Stroke of Midnight, $20 ($28 value) polish duo Includes Amira (Bombshell): Silver chunky holographic glitter top coat, and Kristy (Boho Glam): Midnight blue crème. Dancing, $24 ($40 value) trio of richly colored, matte-finish lipsticks that glide on and stay put. 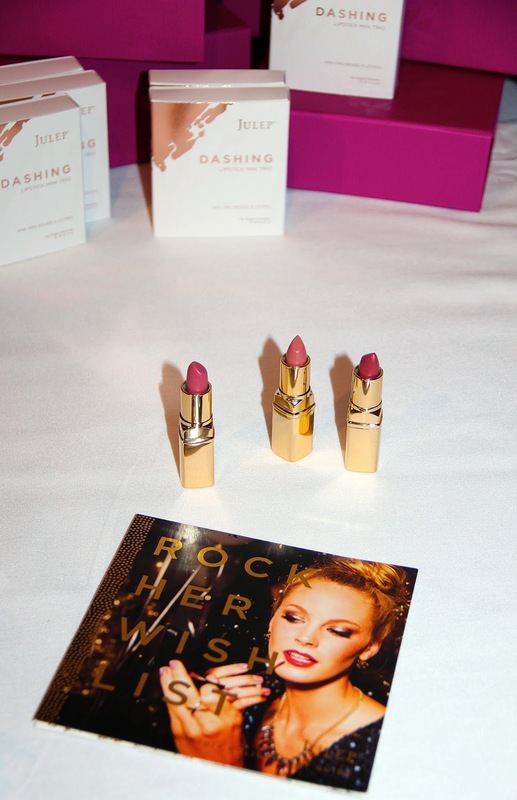 Dashing, $24 ($40 value) mini lipstick trio of semi-sheer satin neutrals designed to slip on like a lip balm. Brush with Greatness, $74 ($120) the indispensable brush set includes five must-have makeup brushes, plus a case that doubles as a stand. Stargazer, $40 ($85 value) gel eye gliders are clinically proven to last for 10+ hours. Sweep Photogenic Palette, $38 (54 value) includes blendable eyeshadow in 11 limited-edition shades. Other gift sets must-haves include the Julep Plié Wand Nail Polishing System, $35, which comes with a polishing wand and precision brush, dotter and striping tool, and The Birthstone Collection, $98 ($168) which includes twelve good-luck colors packed with glitter & glam. You can find all these sets on julep.com. Just a few shopping days left until Christmas, but these are definitely sets you'll want to also pick up for yourself!